Puerto Los Cabos is situated on 2000 acres of property, and encompasses over 3 miles of beachfront. Neighboring the San Jose Estuary and the colonial town of San Jose del Cabo, Conceived with faith in the future and respect for the past, Puerto Los Cabos’ foundation has been guided by a compelling vision to gather into one place all the luxury and adventure of an unparalleled lifestyle. The world-class resort of Puerto Los Cabos will be a landmark for generations to come. Since 1985, Grupo Questro, has master minded the creation of ecologically responsible, world-class developments throughout Los Cabos including Cabo Real, and Club Campestre. The timing is exciting at Puerto Los Cabos with the opening of the Private Marina and the pre opening of the first 9 holes in its two golf courses designed by Jack Nicklaus and Greg Norman. A spectacular opportunity to play 18 holes and at the same time being able to experience two different world class beach and desert golf course designs. The new marina will ultimately be the largest in Mexico, with over 21,000 linear feet of dock space. Upon the opening of Phase One this summer about 90 slips will be completed. Dedicated mega yacht slips to 180 feet will be available in Phase Two of construction, with the goal of becoming the new “must stop” port of call. 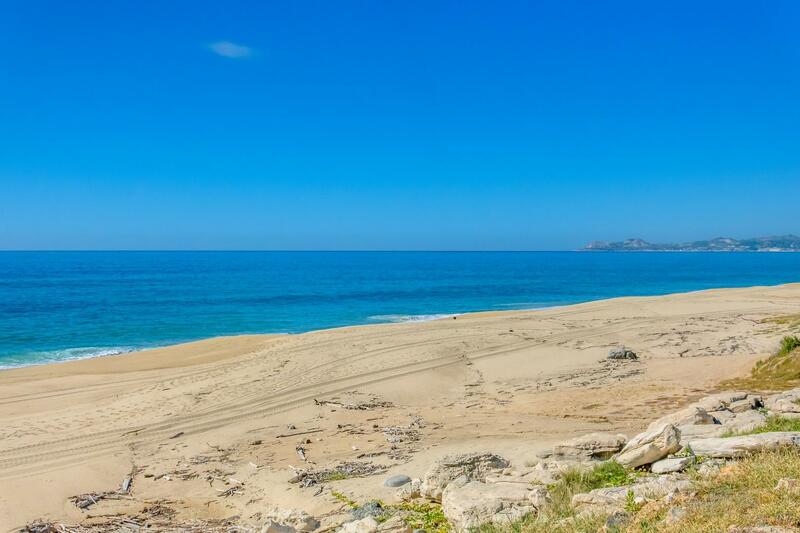 Puerto Los Cabos offers everything you (and the visionary developers) could dream of beginning with its ideal proximity to San Jose del Cabo. Ownership opportunities include residential lots, private homes, condominiums and vacation ownership properties. 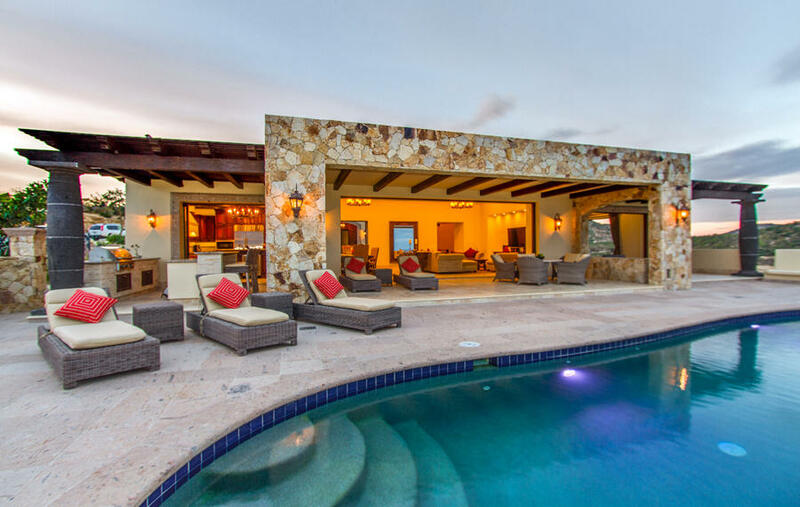 The agents at Baja Properties are fully trained and qualified to present the properties in Puerto Los Cabos. We will be pleased to introduce you to this one of a kind golf, beach and Marina resort. 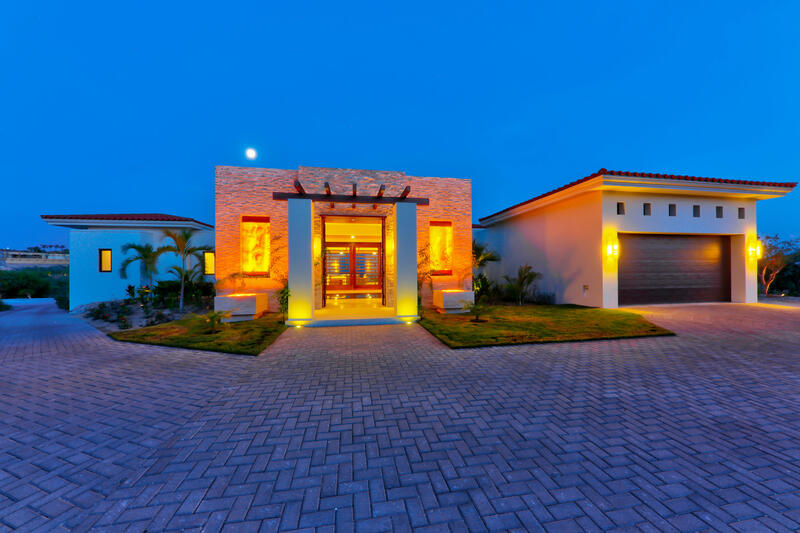 This Antonio Carrera-designed luxury home offers seven beautiful bedrooms and ample outdoor living space; perfect for entertaining generations of family, or hosting a group retreat. A seamless blend of open architecture with expansive lounge and pool space welcomes family and friends with the warmth of the morning sun. 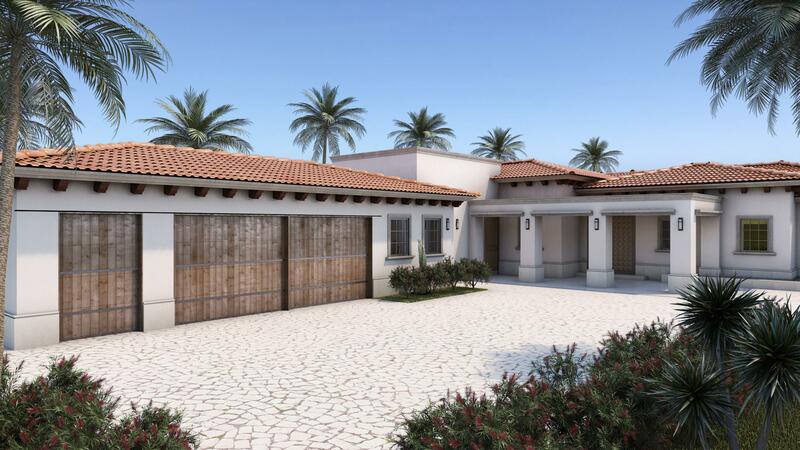 Build your dream home with 30 meters of beach frontage in a double-gated residential community that offers Jack Nicklaus and Greg Norman signature golf courses. Fundadores in Puerto Los Cabos is one of the most private and exclusive communities with several amenities, a newly remodeled Beach Club where you can enjoy the refurbished restaurant, spa, gym, and pool. 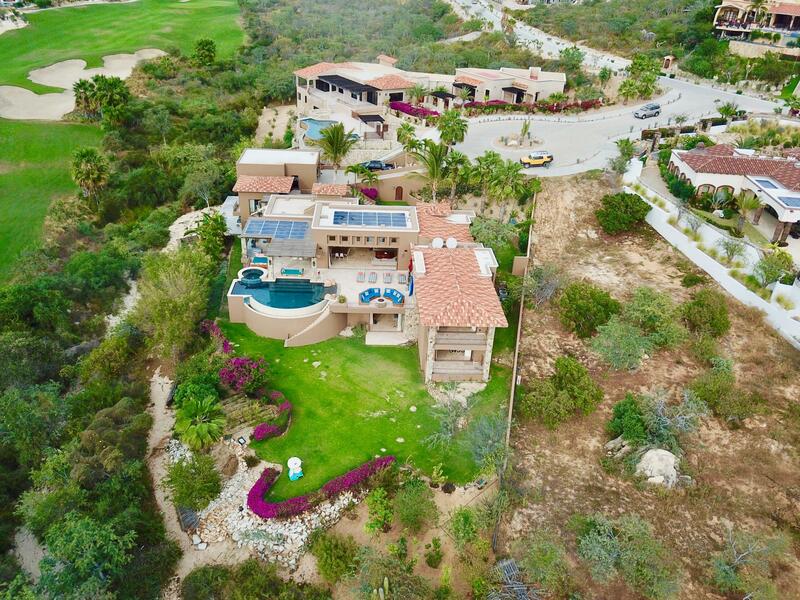 An Idyllic, ''eco'' friendly and ocean view Property, adjacent to the Greg Norman's new Mission Golf Course, located in the neighborhood of Puerto Los Cabos, this splendid hacienda style home has housekeeper's quarters. With one ocean view master bedroom and three guest suites around typical Andalusian patio, the Villa provides you with plenty of room and privacy for friends and family. 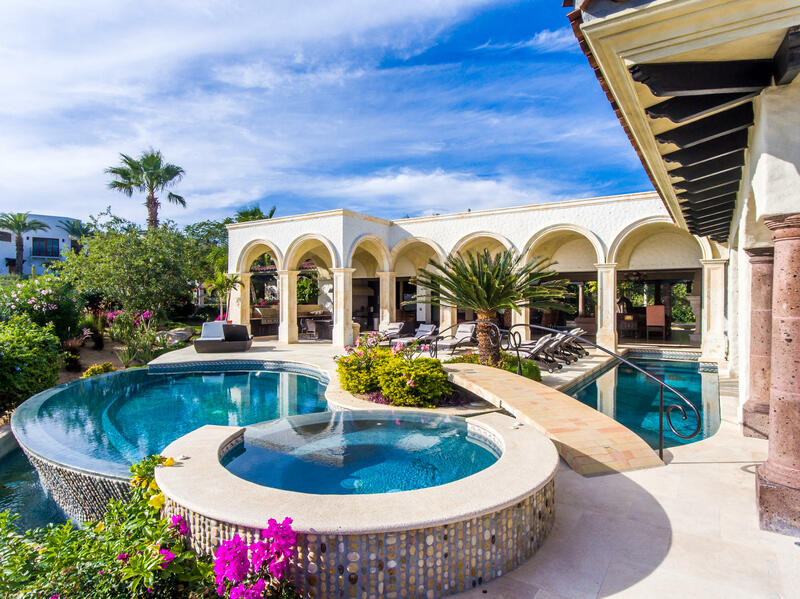 Casa Lieber, located in Fundadores - Puerto Los Cabos, sits on over half of an acre of lush landscaping, second row from the beach. A palatial living wall at the entry sets a distinctive tone that this 4-bedroom, 4-bathroom, 12,000-square-foot villa. The panorama views from Casa Quecholli are some of the most impressive anywhere. The home offers a soft light classic Mexican style with a blend of comfort and elegance. Single level main living includes a gourmet kitchen with a butler's pantry, living room with service bar, expansive master suite, guest suite, office, media room, and powder room. 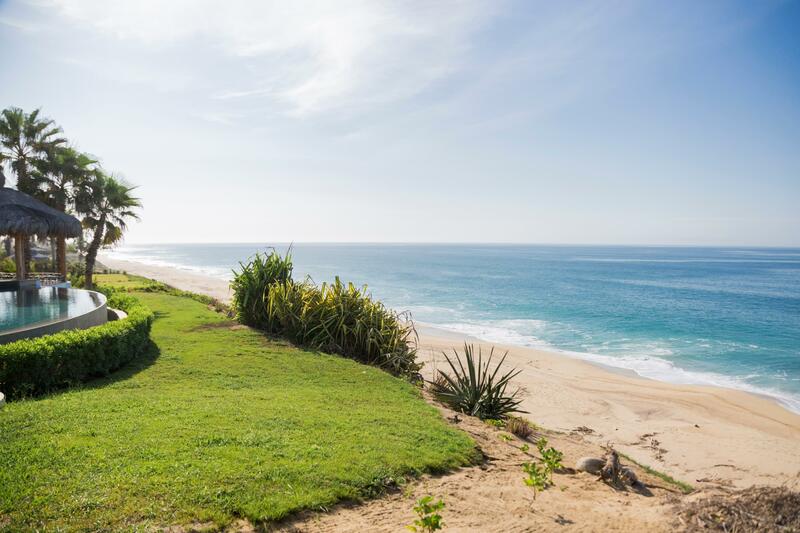 One of few remaining beachfront residential building properties in all of Los Cabos, this plot, #13 (and another, adjacent #14) is located right on the beachfront in Fundadores, the most desirable location in stunning Puerto Los Cabos. With no obstruction to open Sea of Cortez views, this flat, build-ready, elevated and dune-free property will require almost no pre-construction grooming. Pre-construction opportunity! 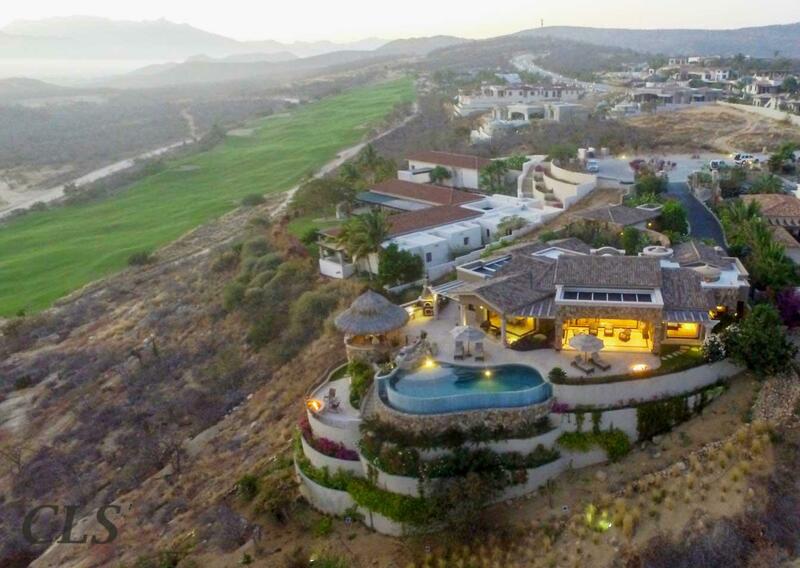 Designed to be an unique and desired product, 6 bedroom, single-level contemporary style Villa sits on 1/2 acre lot located within the Master community of Puerto Los Cabos where you are neighbors with prestigious hotels like Ritz Carlton, JW Marriott, Dreams and two signature18-hole golf courses designed by Jack Nicklaus and Greg Norman. 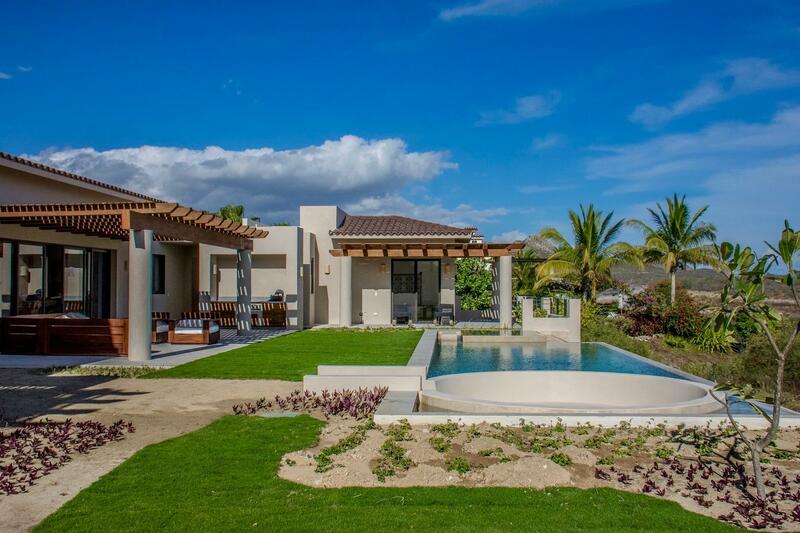 Casa Parota is the newest contemporary home from one of the top builders in Puerto Los Cabos. 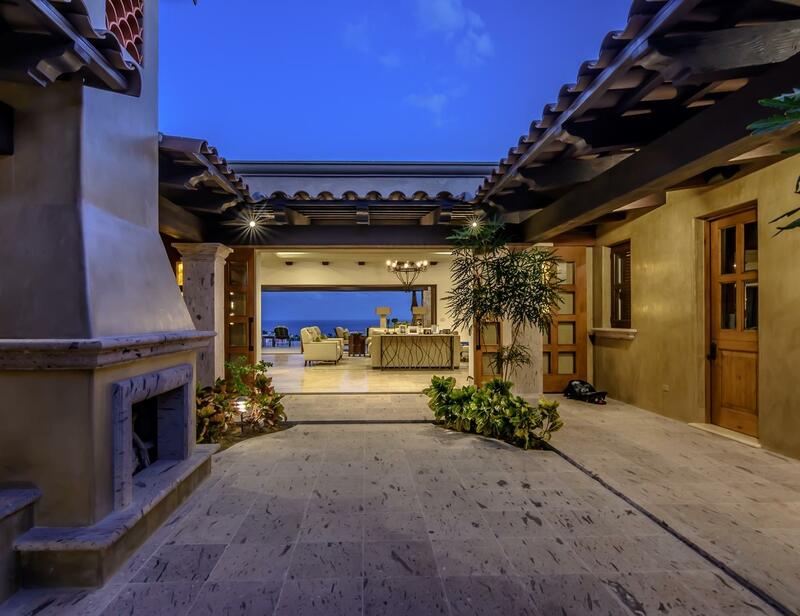 Brand new, this 4 bedroom, 6 bath home offers epic ocean views from every room. With over 5000 feet of under roof space, Casa Parota offers comfort and privacy, all on one level. Enter this warm, stylish and contemporary home to be greeted immediately by stunning ocean views. Offering two dramatic master suits, two guest suites with commanding ocean views plus a 5th bedroom with a private ocean view patio. Neutral colors and the home's natural lighting seamlessly blend the interior living spaces to the outdoor landscape and entertaining areas. 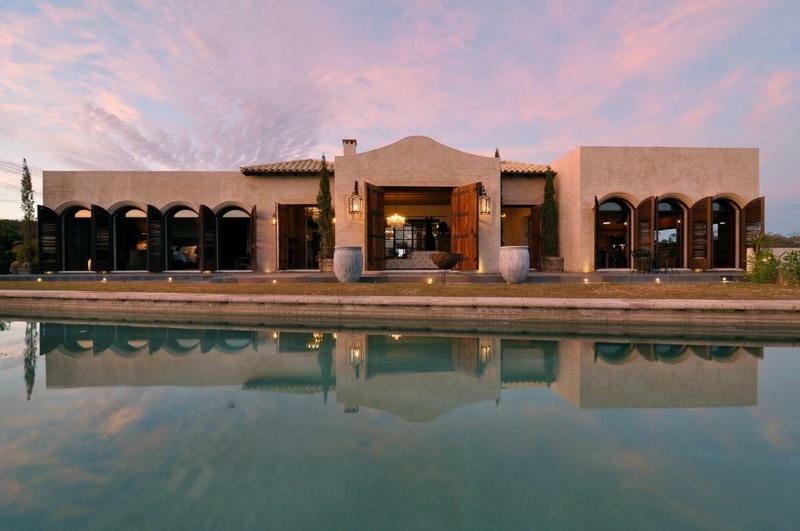 Located in the master planned community of Puerto Los Cabos, this stunning 7-bedroom Hacienda-style villa is the perfect home for entertaining with a blend of comfort and elegance. Exceptionally well-appointed with state-of-the-art appliances and custom cabinetry. Each room offers unique features and impeccable detailing.